As the Looking and Seeing residency progresses, we are releasing a series of images produced by architects and urban designers across the world. 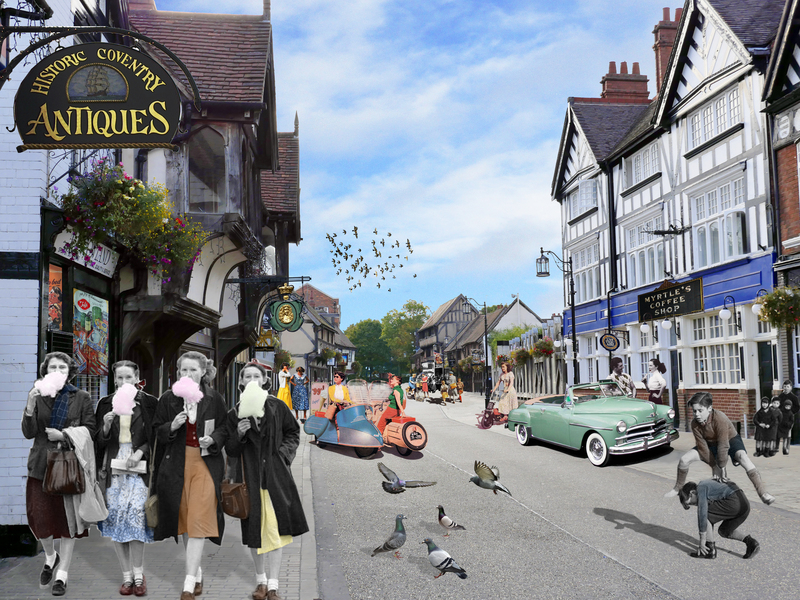 Each has taken a present day image of Coventry and sought to strip away the years to take it back to the way that it was imagined in the 1950s. 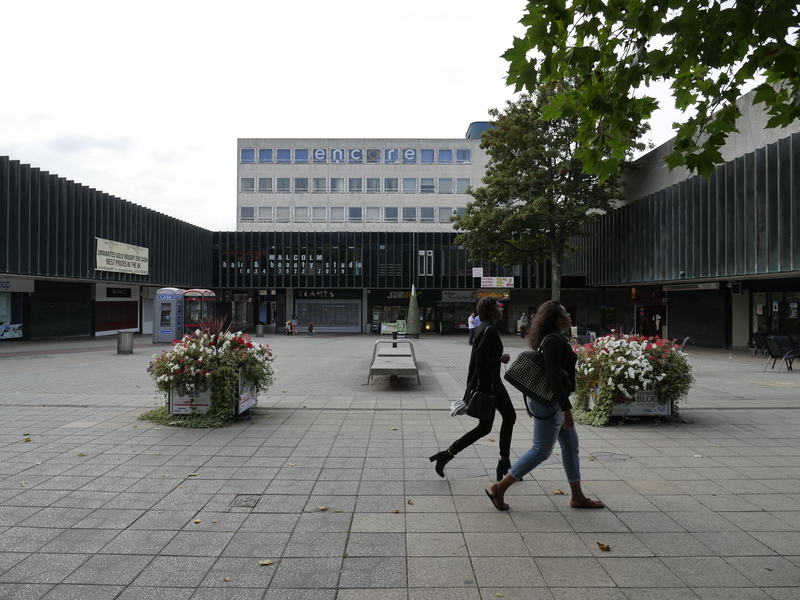 It is clear from talking to people in Coventry that many have mixed emotions about the city, particularly now that much of it is planned for redevelopment. 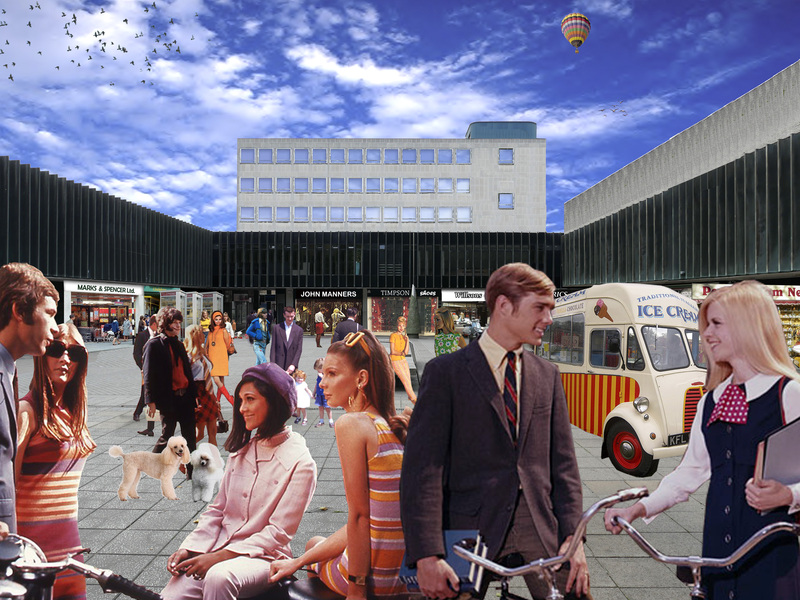 The city centre built after the war attracted architects and planners from across the world who came to Coventry to wonder at its modernity and its bold vision of the future. This vision may now be a little tarnished and the city centre has not quite lived up to its promise. But before we sweep it away once more in a further comprehensive redevelopment we should try and understand what inspired the planners of the 50s, what worked and what went wrong. These images seek to take us back to the optimism of that time. 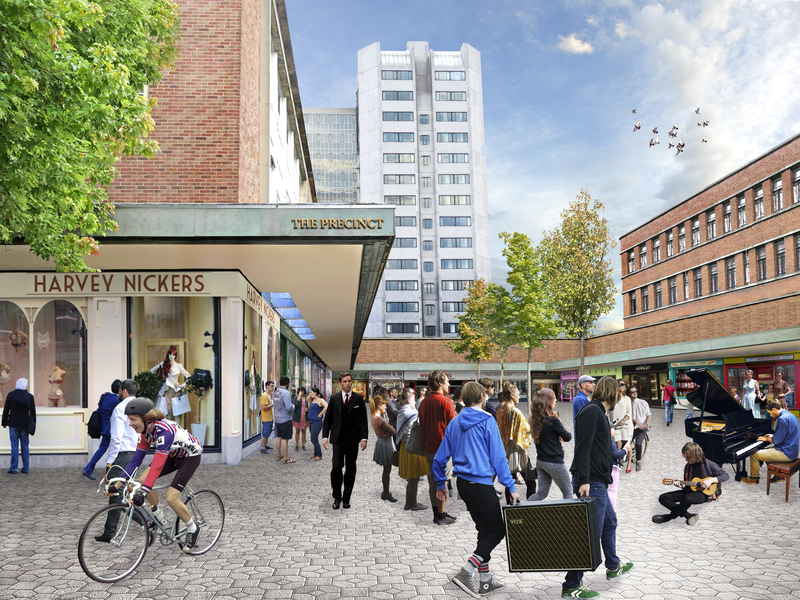 Categories: Looking and Seeing | Tags: Cities, Coventry, Urban Design, Urbanism | Permalink. Today sees the start of Looking and Seeing, is a week-long residency in Coventry as part of City Arcadia a longer term art project curated by Laura Elliott and Michael Mayhew. We will be working in a shop unit in the city centre (32 City Arcade) from today with an opening on Friday evening (17th Oct 2014). 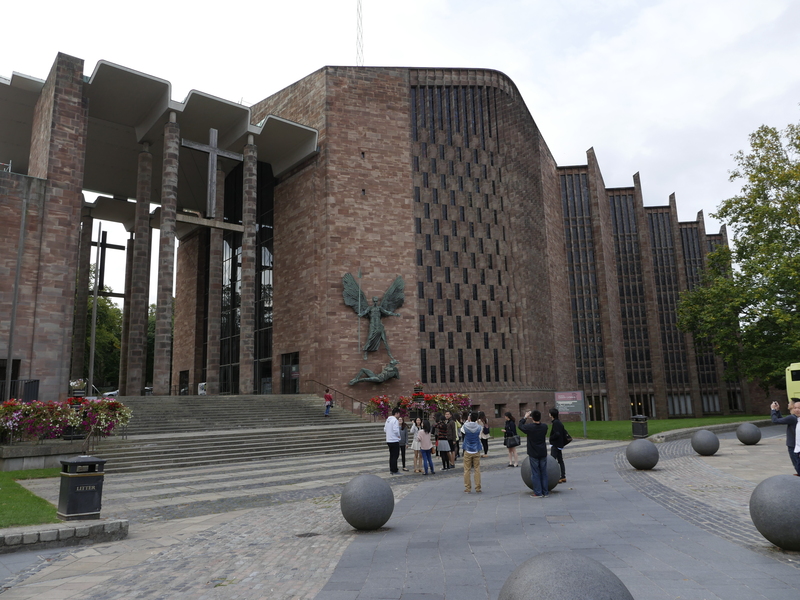 The aim is to explore Coventry and through this to understand a little more about modernism. There was great excitement in architecture circles in 1951 as the 8th Congrès International d’Architecture Moderne came to England. Founded in 1928 by the architect Le Corbusier, CIAM as it was known, had been responsible for laying the intellectual foundations of modern architecture and town planning. The 8th Congress was held, for some reason, in the sleepy village of Hoddleston in Hertfordshire, but the star of the show was Coventry. The theme for the congress was ‘The Heart of the City’ and the focus for the discussions was town and city centres. This was at a time when many city centres still lay in ruins following wartime bombing. In Germany the response had been to painstakingly reconstruct the city as it had been. In England it was an opportunity to put into practice all the theories and ideals that had dominated the architectural debate in the interwar years. It is no wonder that CIAM came to England. The star turn was the Coventry City Architect D.E.E. Gibson who told delegates that his plans represented ‘the first time that a central area (had been) analysed in terms of its main uses and a plan drawn up which retained only those necessary to its correct functioning’. 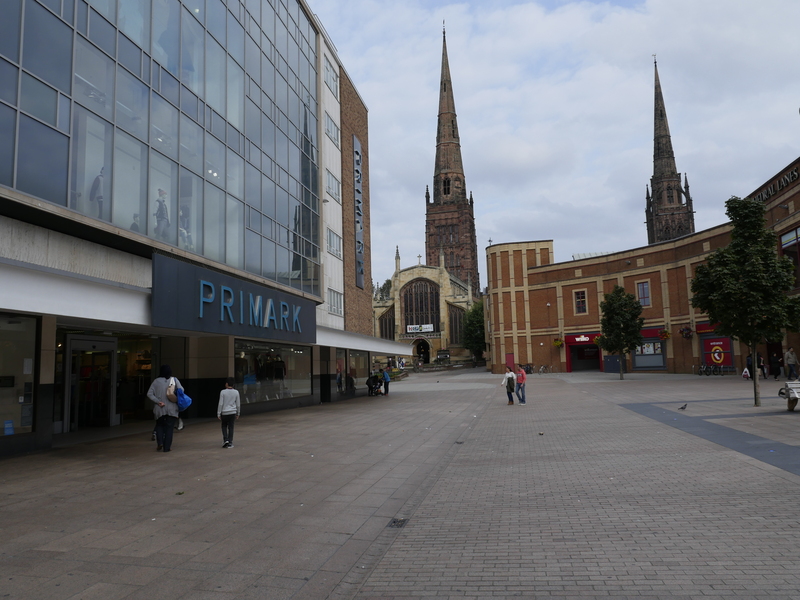 Coventry was the future, a functional efficient town centre in which the traffic flowed, the air was clean and which civilisation (of socialism as it was then called) could flourish. Not that it quite worked out like that. 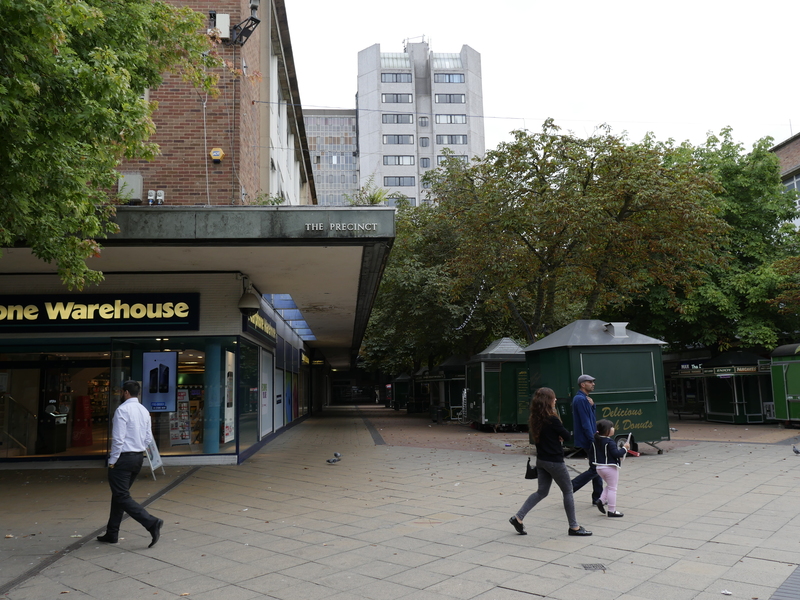 Looking and seeing is taking place in a shop unit in City Arcade, Coventry and is an exploration of the modernist movement using Coventry city centre as its lab. 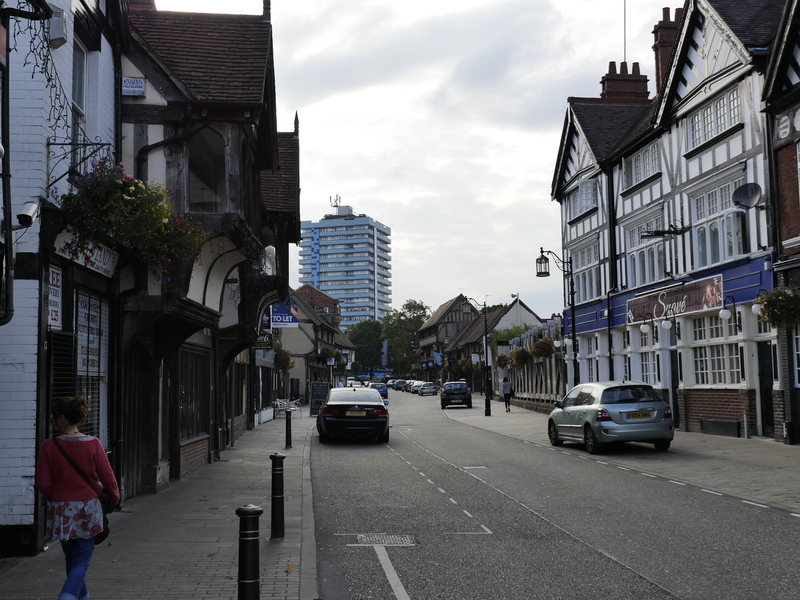 Coventry was built at a time when UK planners led the world. They actually built what the great architects of Europe could only talk about. It was a time full of idealism and socialist values that gave birth to the Welfare State and the National Health Service but also left us with some disastrous town centre redevelopments, council estates and new towns. Looking and Seeing is an attempt to recapture some of the idealism of these more optimistic times, to understand what it was that D.E.E. Gibson and his colleagues were trying to do. It is a case study in how high ideals and good intentions do not always create great places. Mapping: Modernism V Tradition: A series of large-scale figure ground plans contrasting the modernist city with its planned and unplanned predecessors: London – Paris – New York – Brasilia, Venice – Barcelona – Frankfurt – Milton Keynes. All contrasted with the plan of Coventry. 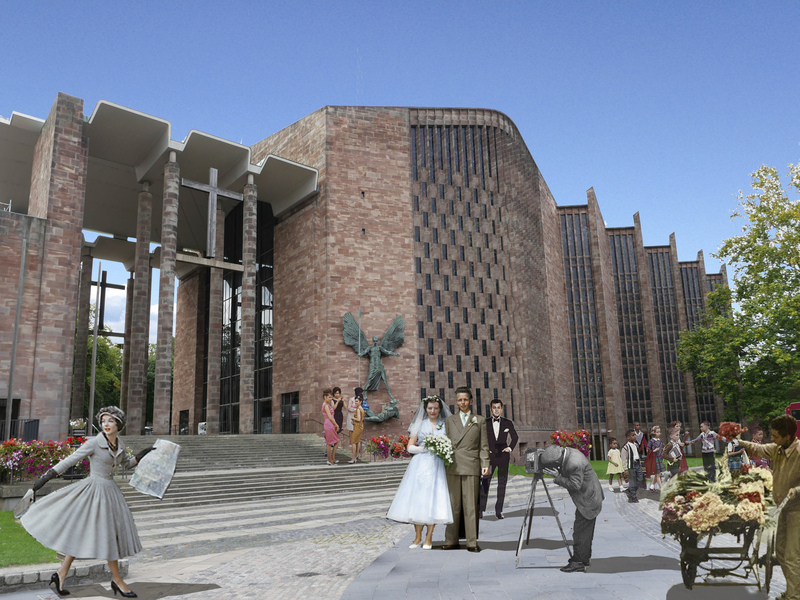 Artist’s Impression: Architects always produce visualisations of what their schemes will look like when complete – full of smiling happy people beneath blue skies. These are deceptions and today’s architects are no less guilty of it than those in 1951. 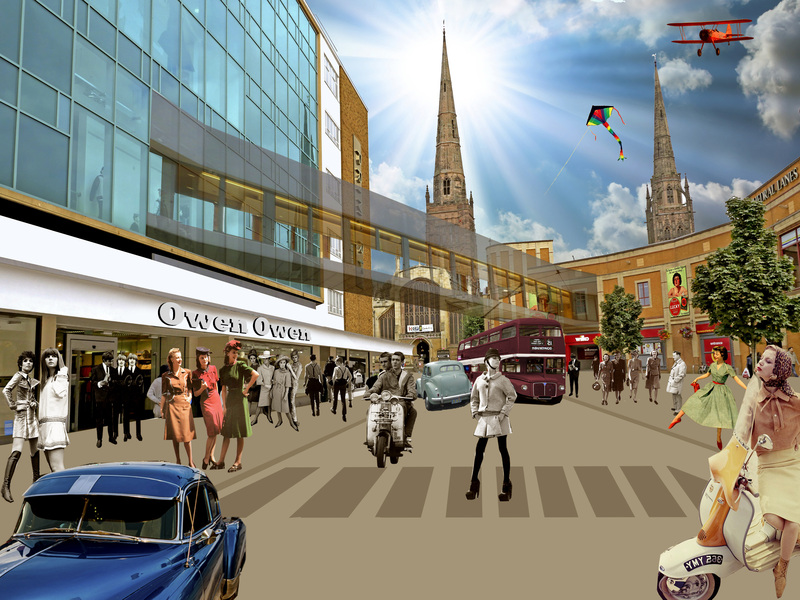 We have reverse-engineered some of these views of Coventry, starting with a modern view and taking it back to an artists’ impression of how it was intended to be. The malleable city: A large scale plasticine model of Coventry built by architecture students at a scale of 1:1000. This will start with the medieval city that survived up until the war, then take out the bomb damage and build the post war city. The output will be a stop motion film showing the growth of the city. 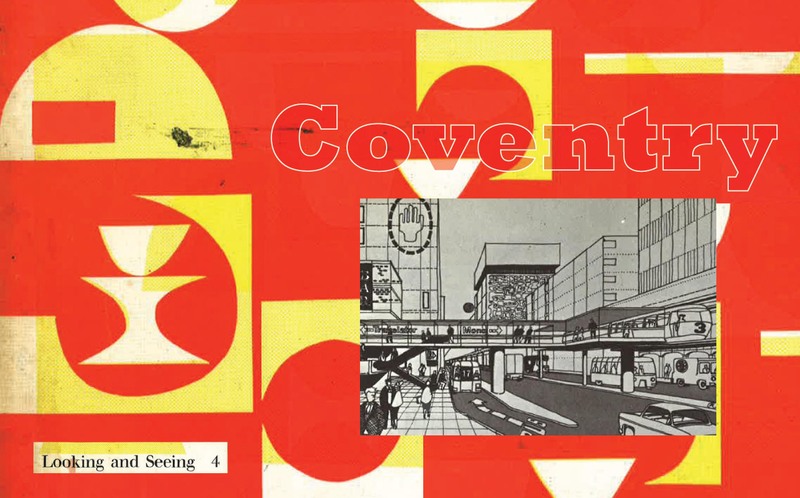 Categories: Looking and Seeing | Tags: Cities, Coventry, Modernism, Urban Design, Urbanism | Permalink.